Hello eP fans! Toni here to share a project with you today. 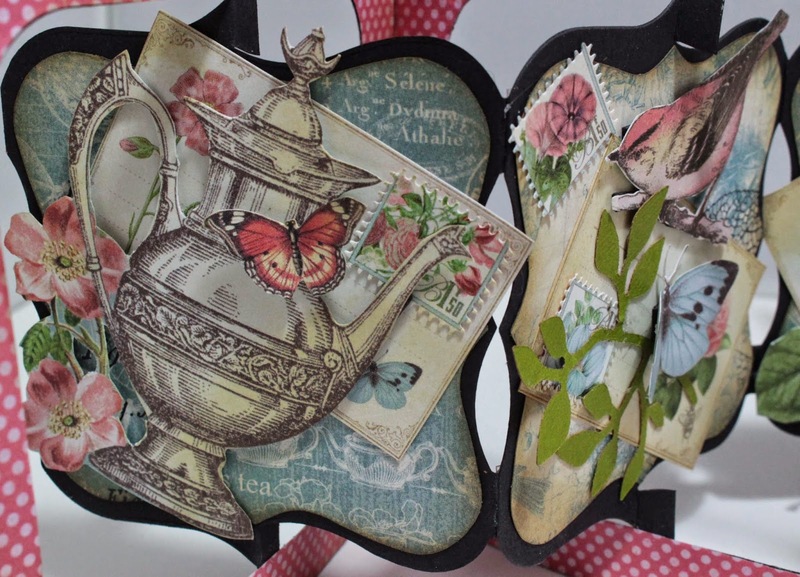 I challenged myself to actually cut into the beautiful Graphic 45 'Botanical Tea' paper pad that Kim sent me recently. All you hoarders and paper strokers will know exactly how difficult it can be to rip out a sheet and start cutting but look, I did it ! I used a Sizzix accordion Die for the base of this 3d card and did lots of cutting and layering using images from an 8x8 paper pad. Wonderful Toni and great use of those gorgeous papers!! 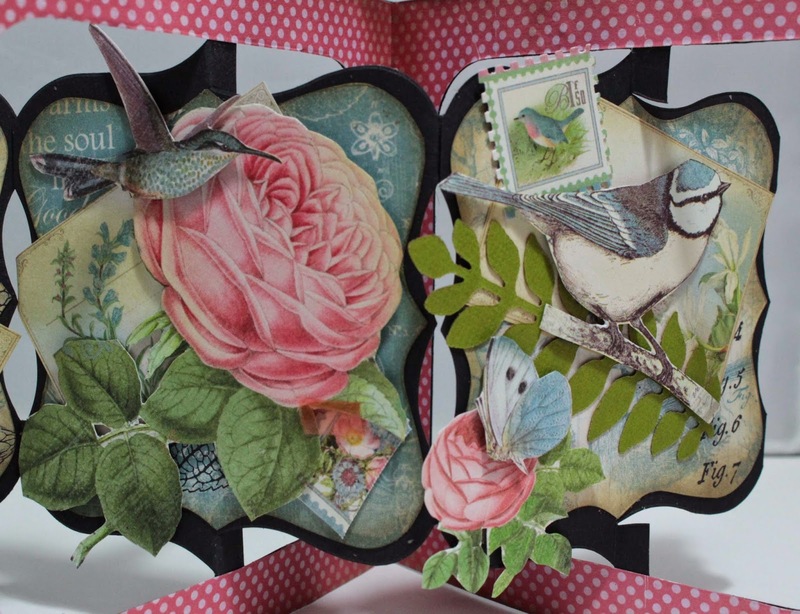 I can't believe you cut into those Beautiful papers, Toni, but oh MY how Gorgeous this 3D card is! 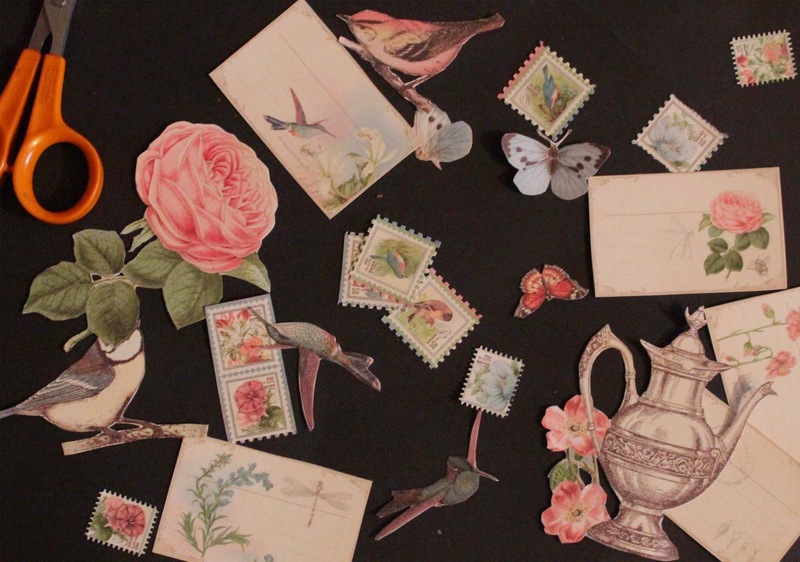 LOVE how you arranged and layered the elements! FAB creation! Wow Toni! what a beautiful project! 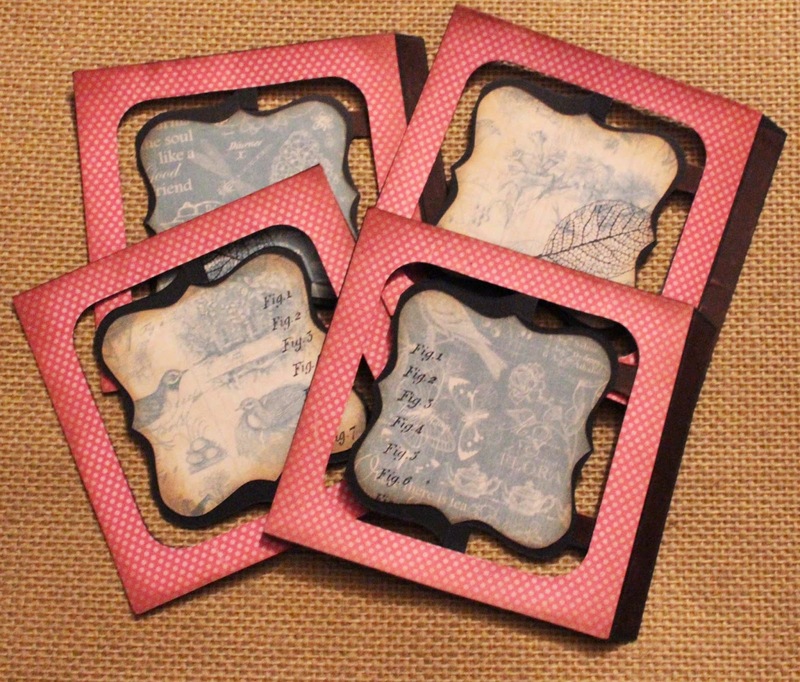 love the images from that wonderful paper - what a gift for the receiver - or how lovely it would look opened up on your own windowsill or shelf!!! 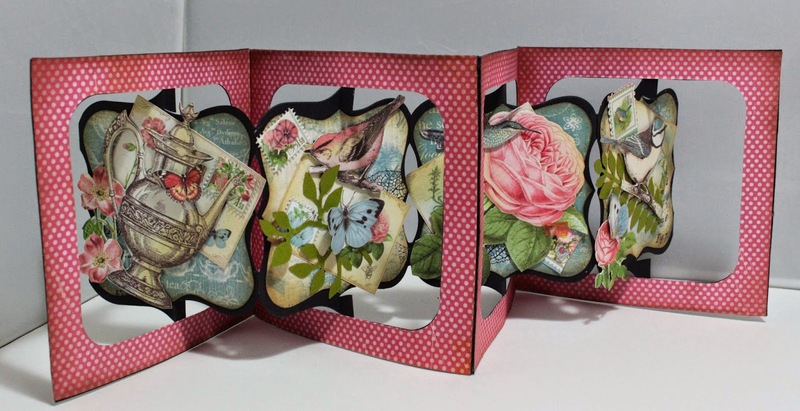 Toni you created a fabolous accordion card. Wow... A lot of details in all the cut outs, layering. You are so creative. I admire the way you made it all look nice together. Thank you for sharing your pretty project. Absolutely beautiful. The best way possible to use the papers. Wow Toni, 3D cards tend to scare me. This looks so intricate and time consuming and the end result is WOW! Gorgeous.